If you have any questions or want to enquire about dates, use our form to contact Alison Massey or see their website for more information. This tall Georgian house was built originally as a lawyer’s office, hence the name. It’s in the centre of a friendly market town, with plenty to dip into close by – independent shops, an arts cinema, heritage centre, bistros and pubs. Peter and Alison have restored the house with much love and attention to detail adding original art throughout. You can let yourself in with the key box, but they’ll come and say hello once you’re settled. A miniature replica of the building houses a welcome bottle of Prosecco. While away lazy days with books and board games in the sitting room; sit at the table in the little front yard to catch the afternoon sun and watch the world go by. Explore the town with its fascinating history, narrow alleyways and stunning views. Chatsworth House and Haddon Hall are half an hour by car; ramblers, cyclists and bird-watchers will love the surrounding Derbyshire Dales. The owners offer a tempting range of craft courses at nearby Zantium Studios. Single sofabed available. Short breaks: 2 nights from £335. 3 nights from £360. 4 nights from £385. What a find! The Counting House is beautifully appointed and in a great location. 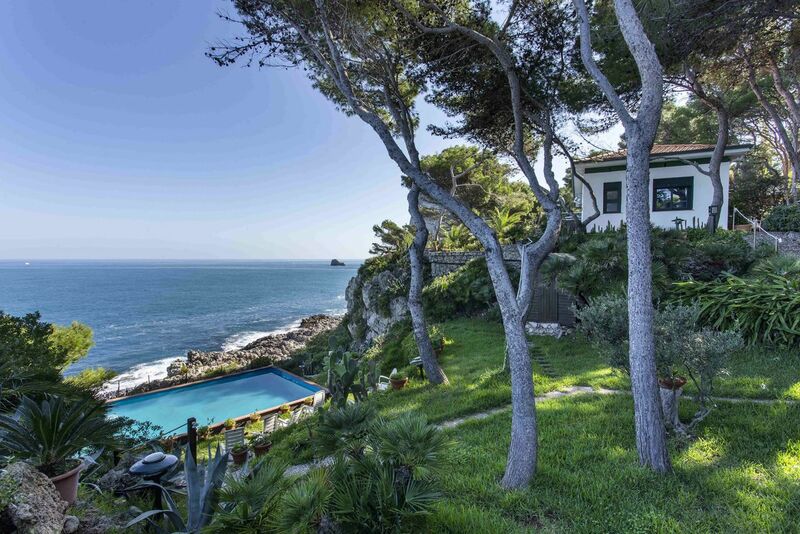 It has a high quality, well equipped kitchen, a very comfortable lounge and the bedroom is exquisite. The bathroom again is of the highest quality. Parking close to the property is not a problem with the pass provided. Wirksworth is a lovely little market town with an excellent bistro, pubs, cafes and quirky shops. The cinema is fabulous and well worth a visit. Loads of walks over the Dales and Peak District close by, as well as a number of good National Trust properties. We had a fabulous week. Quirky and beautiful is how I would sum up The Counting House. 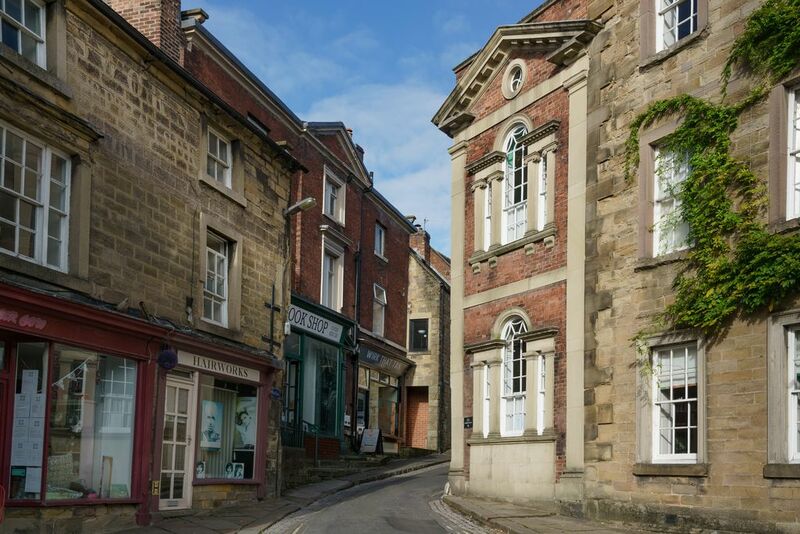 It is situated in a prominent part of the town of Wirksworth and everything is on the doorstep: independent shops, cafés, restaurants and even a tiny cinema with sofas and armchairs. 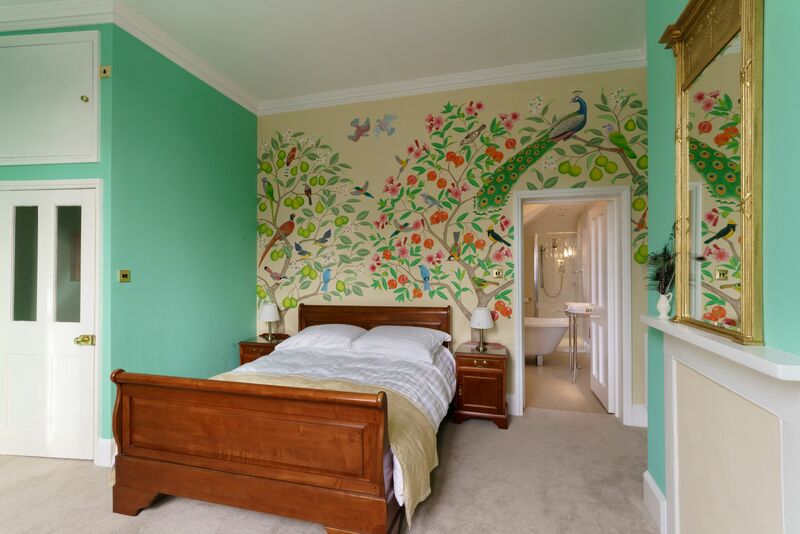 The artist owners have put their creative expertise to stunning effect with a fabulous hand painted mural in the bedroom. 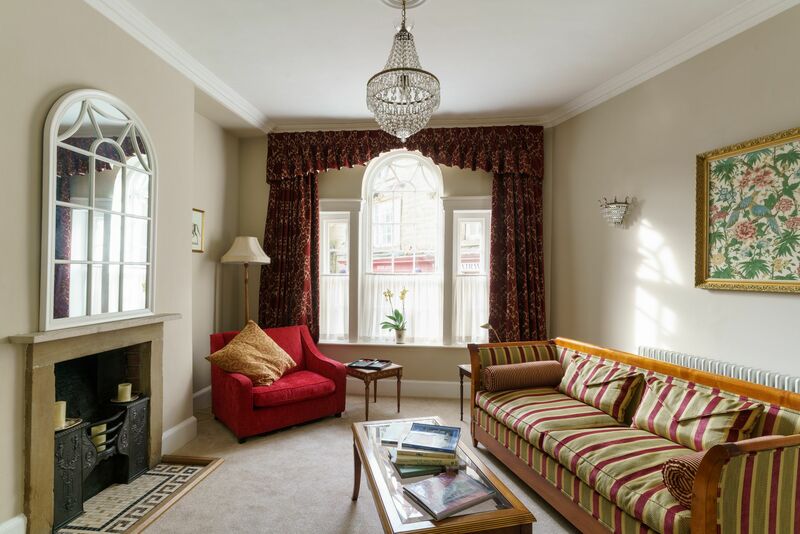 Every room has something beautiful to admire in it and comfort is a priority throughout. Wirksworth is a characterful market town with a monthly farmers’ market and art and architecture festivals throughout the year. There’s a café for breakfast and lunch opposite the house, and good bistros, a fish and chip shop and pubs are within easy walking distance; there’s also a micro-brewery down the road. Walk five minutes (uphill) to see the StarDisc, a 21st-century stone circle with a celestial amphitheatre. As well as the Peak District, you’re in driving distance of several stately homes – Chatsworth House and Haddon Hall (30 mins), Hardwick Hall (40 mins). Take a stroll up Greenhill for rewarding views over Wirksworth and beyond. At the top you'll find "The StarDisc - a 21st century stone circle and celestial amphitheatre”. Explore the maze of paths and old miners' cottages know as "The Puzzle Gardens"
Alison and Peter met at art college in London. They moved to Derbyshire after they married, living near Carsington Water and renting studio space in Derby. Their dream was to live in the Peak District with their home and studio on site, and they now live in Godfrey Hole, about a mile away from The Counting House. They offer workshops on a range of subjects: mosaics, silver clay jewellery, willow sculpture, willow basket weaving, needle felting, stained glass, creative paper cutting, letterpress printing and craft bookbinding. Photographs by Chris Webb.